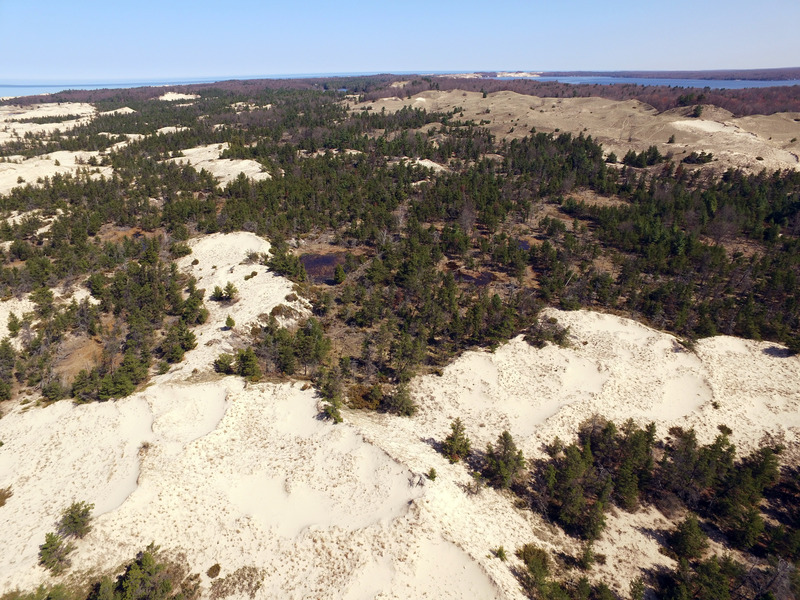 One hundred acres of pristine sand dunes, wetlands and forests soon will become part of Ludington State Park in Mason County, Michigan. 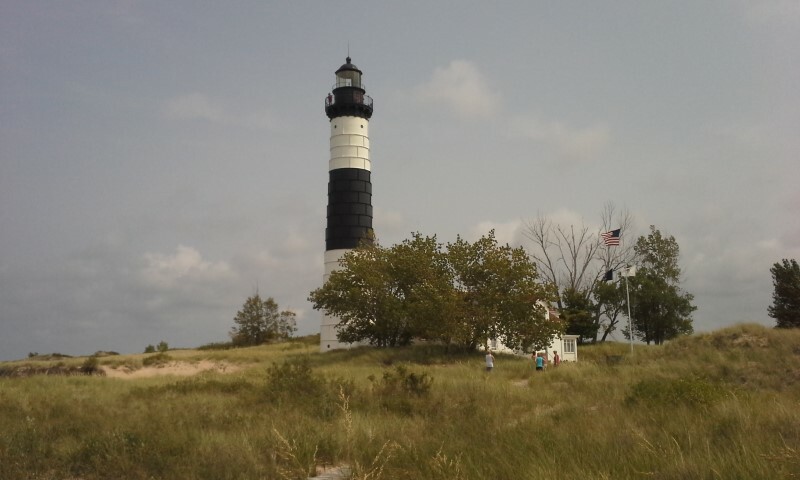 The Michigan Department of Natural Resources announced today that it has purchased the land and mineral resources from Sargent Minerals-Ludington, LLC – commonly known as Sargent Sands – a Michigan-based company, permanently preserving this valuable property for public recreation. 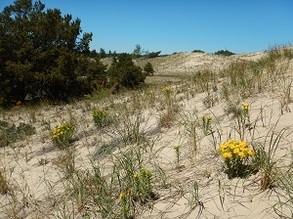 The 100 acres, adjacent to Ludington State Park, are comprised of sand dunes – about 60 acres of which have never been altered. The property is located in the northern section of a larger 372 acres that have been mined for sand for decades. 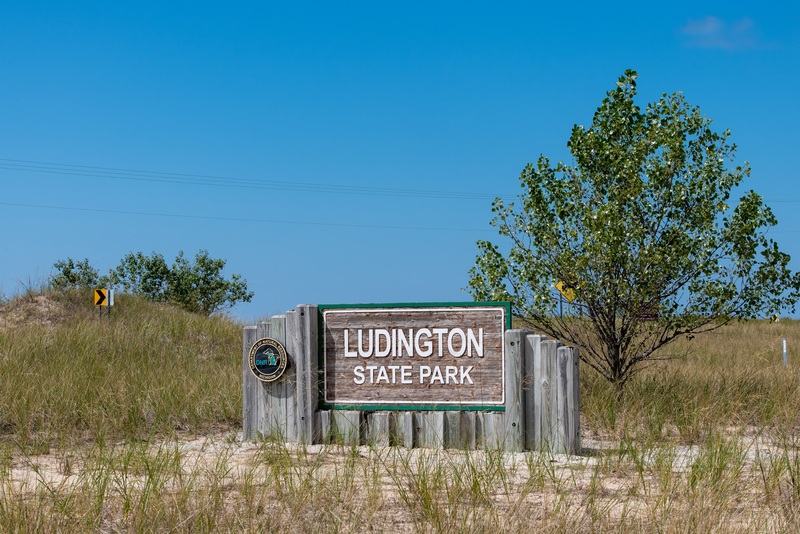 Although surrounded by state park land on three sides, the Sargent property is not yet part of Ludington State Park, where mining does not occur. The $17 million acquisition of the 100-acre parcel will be funded by the Michigan Natural Resources Trust Fund, the Michigan State Park Endowment Fund, the Land Exchange Facilitation Fund – sources managed by the DNR or by an independent board associated with the department – and by commitments of $1 million each from The Nature Conservancy and the Charles Stewart Mott Foundation. 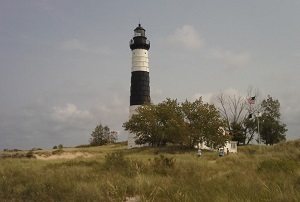 "The Mott Foundation sees this as a unique opportunity to protect land that is truly the front door of Ludington State Park,” said Ridgway White, president and CEO of the foundation. Chown noted that local support is crucial to leveraging a significant amount of public dollars. “We are confident that people with a deep affinity for this amazing park will generously respond to the challenge,” he said. “We are thankful for the Sargent family's willingness to work with all of us on this important shoreline protection opportunity." Accompanying photos are available below for download.